Has it happened to you that you got carried away by an amazing advertisement for a conditioner and bought it only to find that it really does not suit your hair, or that it leaves your hair limp? In an age when there are tonnes of beauty products on the shelves, it becomes very difficult to control the urge to try new products. Though most claim to be revolutionary, who are we kidding when we think that our hair will turn as glossy as the model’s in the ad? To add to it, there are so many chemicals that go into a conditioner which might end up doing more harm than good! What is a better alternative is to go for home-made remedies that have been tried and tested for generations to get soft, silky and manageable hair. Note: Most of these conditioners are for use before shampooing your hair, and not afterwards as the store- bought conditioners are. In order to get the best out of them, use a very mild shampoo, or a diluted version of a regular shampoo to wash them off, just to get rid of the greasiness. 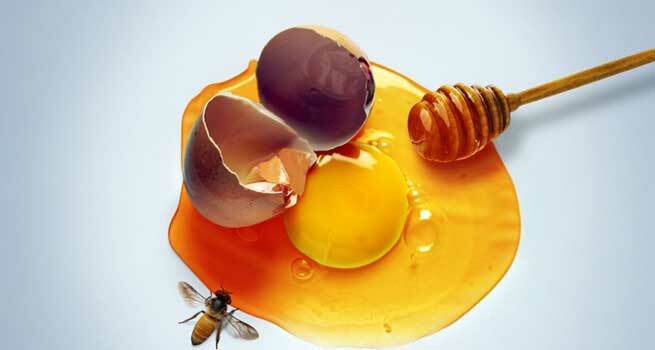 Mix an entire egg with a tbsp of honey and a few tsp of coconut oil. Apply it as a mask on the hair and leave it on for half hour and rinse. 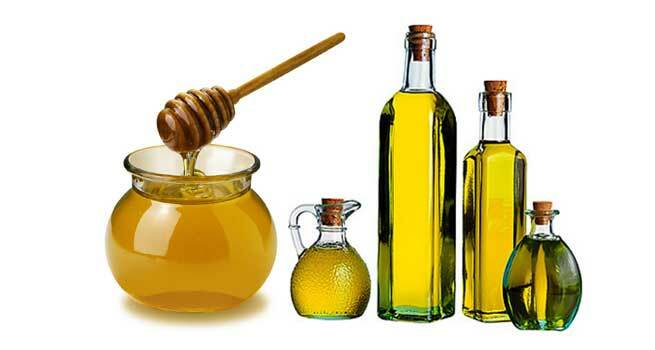 Mix half a cup of honey with a few tablespoons of olive oil, depending on how oily you want your conditioner to be. Honey being a humectant, will absorb moisture from your surroundings. Mix this well and store it in a bottle to use regularly as a conditioning pack. Massage it onto the hair and leave it for half hour before rinsing off with a mild shampoo. 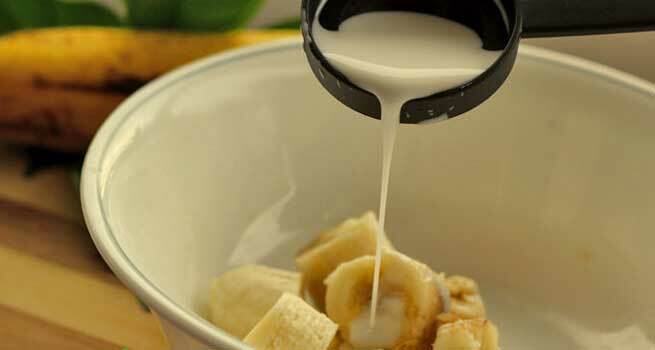 Mash a banana and add about 5-6 tbsp of milk to it. Add a spoon or two of coconut oil to this mixture and whisk it well. Using a brush, apply this mask on damp hair and leave it for half an hour. Wash off with a mild shampoo. The banana will condition the hair and leave it silky smooth. 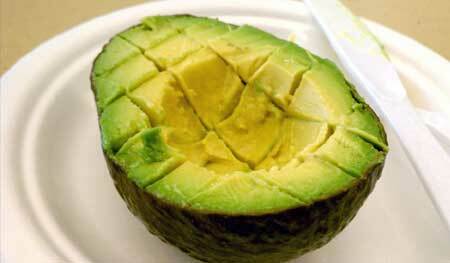 Avocado is a source of very healthy fats. Combine half a mashed avocado with a spoonful of olive oil. It makes for a deep conditioning hair mask. Leave the mask for about 20 minutes and rinse with a mild shampoo. Apple cider vinegar helps add shine to the hair and restores the natural ph balance of the scalp which goes off mark when you use shampoos. For the rinse, mix one part of ACV with four parts of water. If you are wary about the strong smell of apple cider vinegar, add a few drops of your favourite essential oil for great smell! Simply use this mixture for the final rinse of your hair. Your hair will be tangle free and shiny. 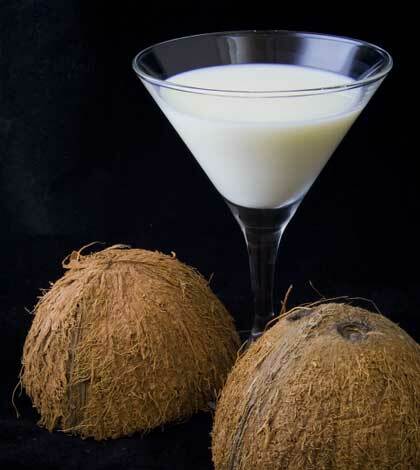 Coconut milk is rich in protein while honey helps moisturize your hair. Mix together half a cup of coconut milk and add three spoons of honey to it. Whisk well and apply on your hair. Cover your hair with a shower cap and leave it for half hour. Shampoo your hair and rinse with cold water. 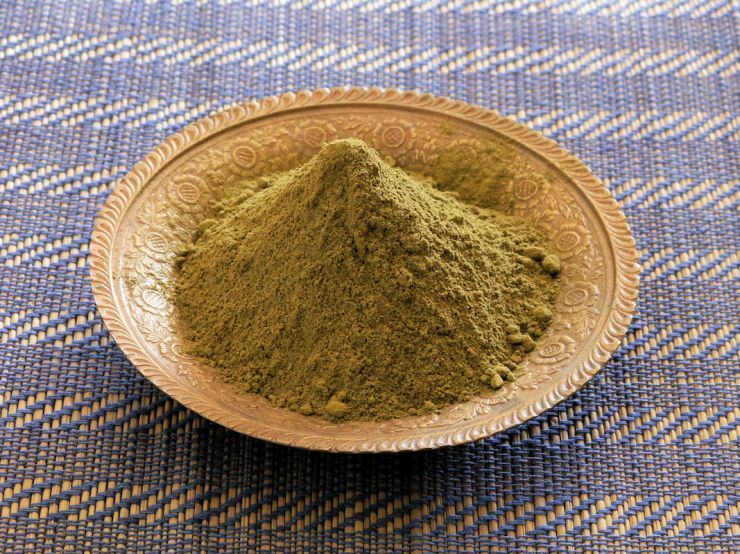 Henna is one of the best known hair conditioners in India. It makes your hair thick and lustrous. 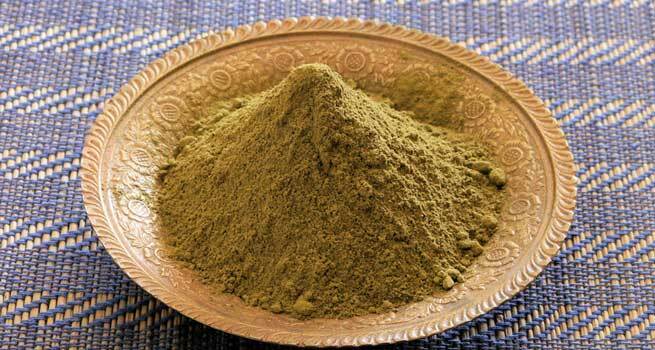 Make a paste with henna powder and tea decoction and lemon juice(if you have oily hair) or curd (if you have dry hair). Leave it overnight. Apply it on the hair the following morning and allow it to dry. Wash it off with plain water. Next, follow up with an oil massage after your hair dries. Wash the oil off as usual with shampoo. The oil massage and second time wash are essential so that the hair does not become brittle. 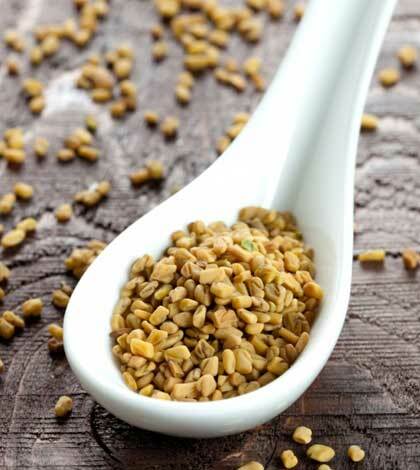 Make a paste out of soaked methi seeds and apply it on your hair and see how it makes you hair really glossy and soft! 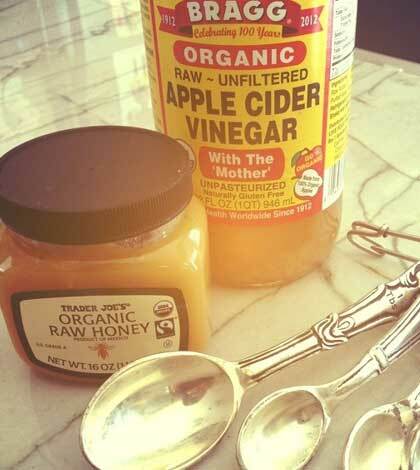 Try these natural remedies at home rather than spending big bucks on conditioners. They can be made with readily available ingredients, are easy on the pocket and great for the hair!